A broad spectrum enzyme with isomaltase/palatinase activity. Free of common allergens. Gluten and casein free. Capsules are plant based. Ultra Tested®. 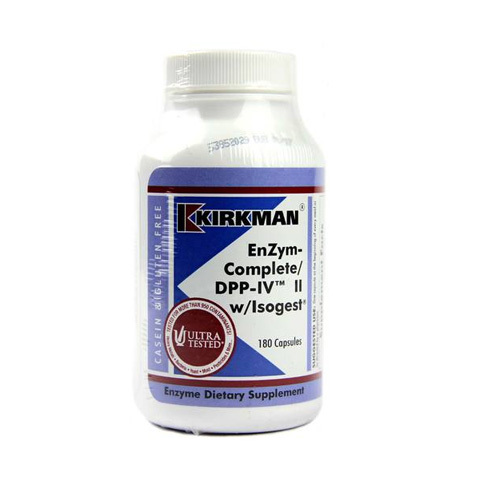 EnZym-Complete/DPP-IVTM II with Isogest® is Kirkman’s most popular enzyme. 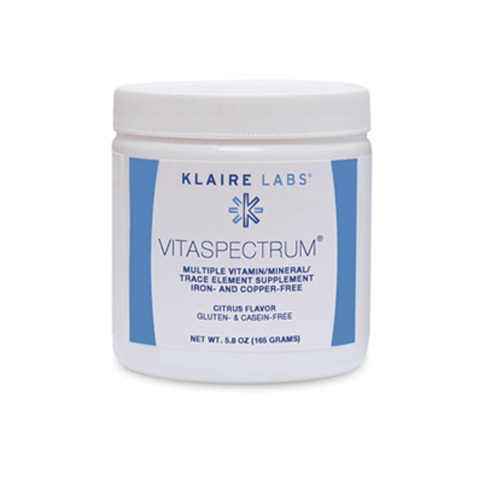 This proprietary enzyme is formulated to support digestive activity for a full range of foods. 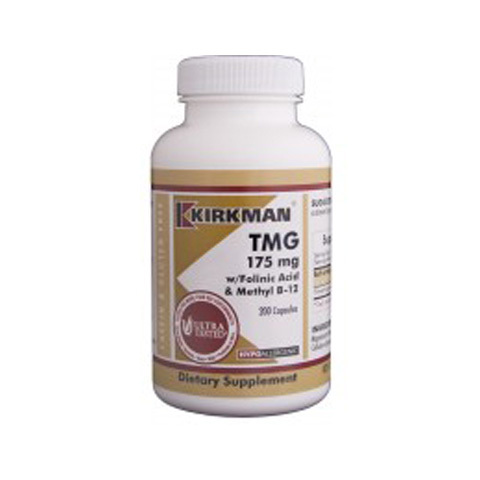 Kirkman’s EnZym-Complete/DPP-IVTM products provide a combination of proteases, amylases, lipases, disaccharides and cellulases that replace the enzymes lost in cooking, thus lessening the burden on the body’s digestive tract so that it can function optimally, while also supporting optimal nutrient absorption.